hd00:13Chopping fresh cilantro on a cutting board. 4k00:05Dolly: Sliced processed meat products on white background. Smoked chicken breast with slices and herbs closeup. 4k00:23Close-up of the ink poured into the water. Shot with high-speed camera, phantom flexible 4K. 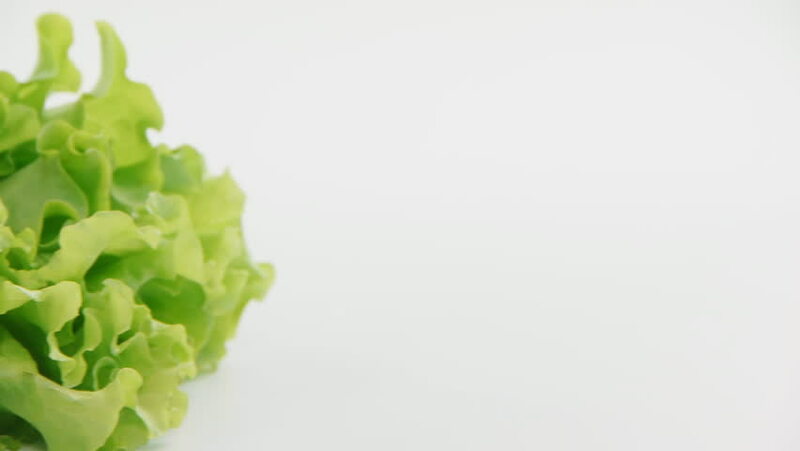 hd00:24Lettuce falling and splashing on white surface with isolated white grey bg in slow-motion shot on high-speed camera rapidly. Bouncing fresh tasty green meal. hd00:06Healthy organic fresh broccoli splashing in the water and floating. Food for vegetarians. Closeup of hands washing broccoli in fresh water.